Pharma15 Live! jumped at the chance to hear SnapIoT’s Ed Triebell discuss his company’s ground-breaking product, a software platform which allows users to seamlessly connect any smart device to any mobile device—and to any cloud. This Post Has A Puppy In It! Pharma15 Live! simply could not resist speaking with Jae Chung, founder of the “Turbo Tax for clinical trials start-up,” goBalto - and his furry friend, the Siberian Husky puppy aptly named Balto. Chung discussed his company’s mission to automate the laborious manual processes related to clinical trial start-up. During this year’s DPharm 2018, Pharma15 Live! met up with Hassan Kadhim, senior associate director and head of IT clinical trial planning and management at Boehringer Ingelheim, before his presentation on the company’s novel remote clinical trial in the respiratory space. Kadhim reflected about the huge changes that he’s seen in the industry just in the past year. In the ongoing battle of BYOD (bring-your-own-device) vs. provision devices, Zachary Javitt, CEO and co-founder of PillTracker, has firmly come down on one side. DPharm 2018: A world where health records are no longer isolated. Pharma15 Live! sat down with David Levesque to discuss the goal and mission of Andaman7. 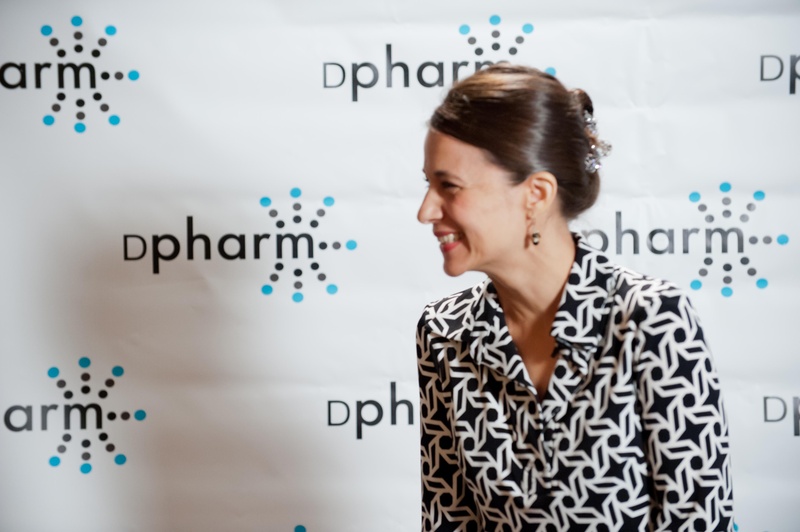 Throughout the DPharm, one of the main topics was about new ways to allow patients to access their own data. We sat down with drug development industry researcher Valerie Bowling, a veteran conference director who covers the clinical trials market, to discuss her views on R&D trends and challenges and why she launched DPharm, a disruptive thinking conference for clinical trials (held this year in Boston, September 25-26).